A year after Donald Trump’s inauguration, we take a close look at the president’s performance. How well has President Trump done? Should market bulls thank him for the recent rally? And how great is the risk of a significant policy misstep? Experts R.P. Eddy and Pippa Malmgren join to discuss. 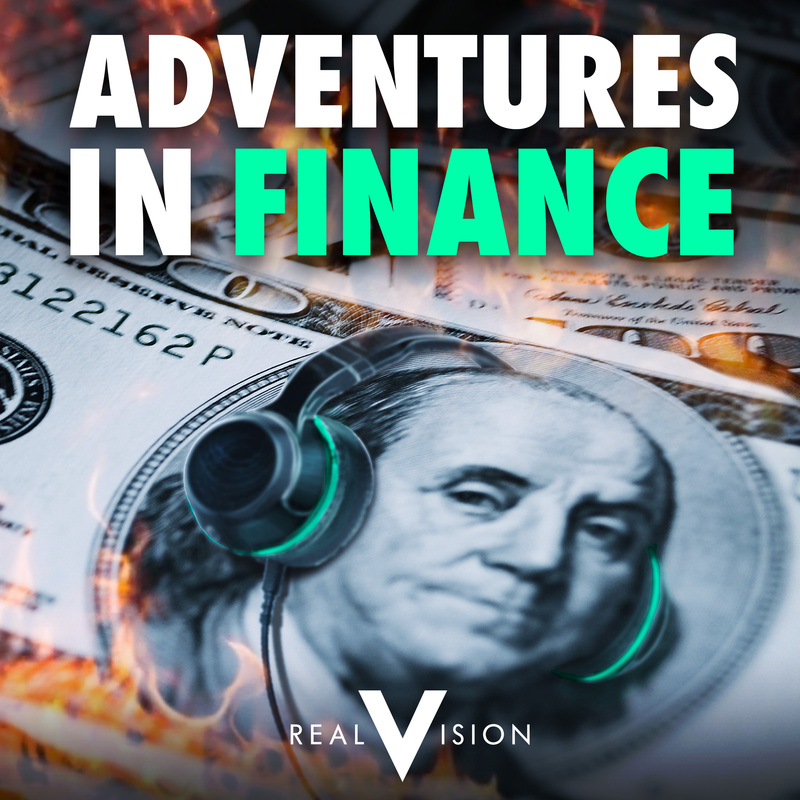 Plus, in the Long/Short segment, Grant and Alex trade felons, bitcoin and reality.